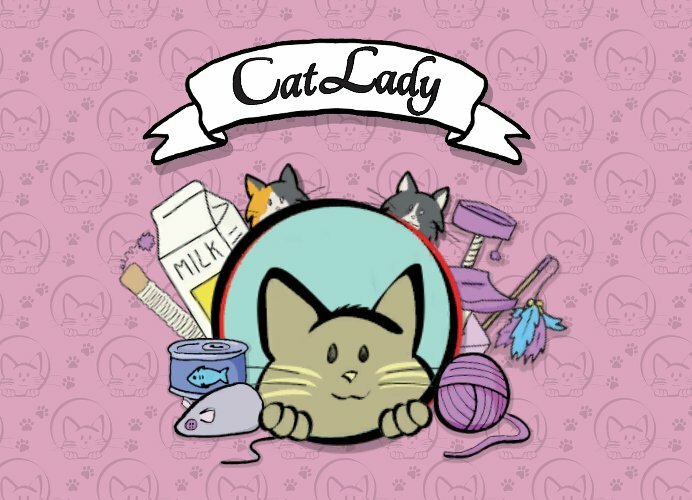 The physical release of Cat Lady was met with huge success among PAX Unplugged and GenCon fans last year and was created by Josh Wood. A fun, charming card game featuring adorable cats, players build up a group of cats along with food, toys, and catnip. Maintaining their health and happiness, fans ultimately score victory points to win the game. Nomad Games is bringing it to the digital market where friends and family can join up locally to play this card game about cute cats. Cat Lady’s success among tabletop fans makes it a perfect fit for a video game. Mixing cats with their toys and favorite foods, players can also rescue strays and help lost cats find homes. Don Whiteford CEO Nomad Games: “I come from a long line of Cat Ladies and this superbly designed and accessible card game from AEG is the perfect way to keep on top of the family tradition. Josh’s game is a real treat for families, cat lovers and card gamers alike”. Fill your home with cats and keep them fed. For up to four local players. Share stats with friends online for Cat Lady status. Collect cats, food, treats, toys and costumes!